Help protect our trout. When the water heats up, give’m a rest. What is Hoot-Owl? In the great state of Montana, when water temps hit 73°F for three consecutive days, a “Hoot-Owl” restriction goes into affect. The “Hoot-Owl” closes down fishing between 2PM and midnight. This allows anglers to fish in the mornings, and gives trout a break during the warmest part of the day. Why Hoot-Owl, and what can you do? This year Colorado has experienced low water and high temps, a stressful combination for trout. We would like to bring awareness to this issue and ask our angling friends to be conscious of water temps and participate in their own “Hoot-Owl”. Plan on fishing the morning, taking water temps as the day heats up, and calling it a day if the water hits 67°F. If you don’t have a thermometer, error on the side of trout and reel it up at 2PM. 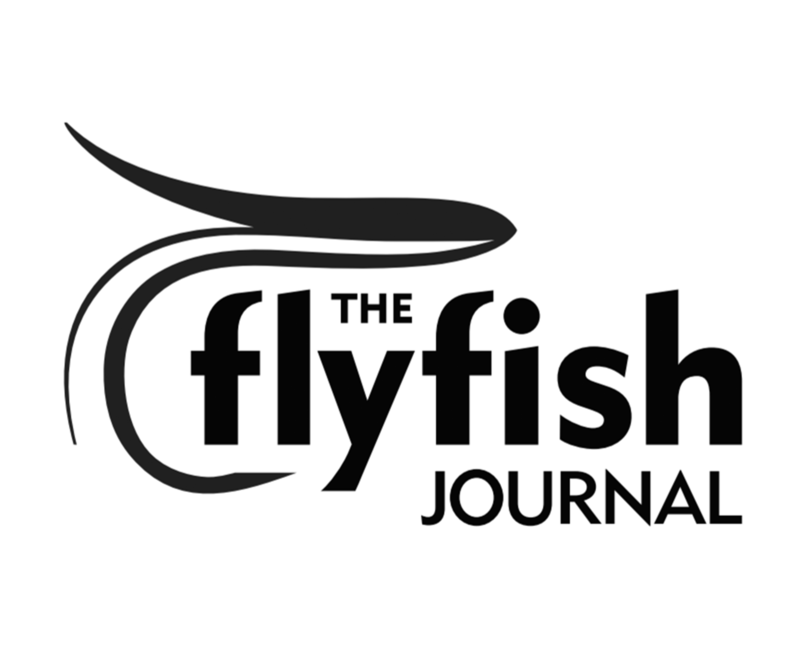 The trout thank you, your fellow anglers thank you, and Fishpond thanks you! 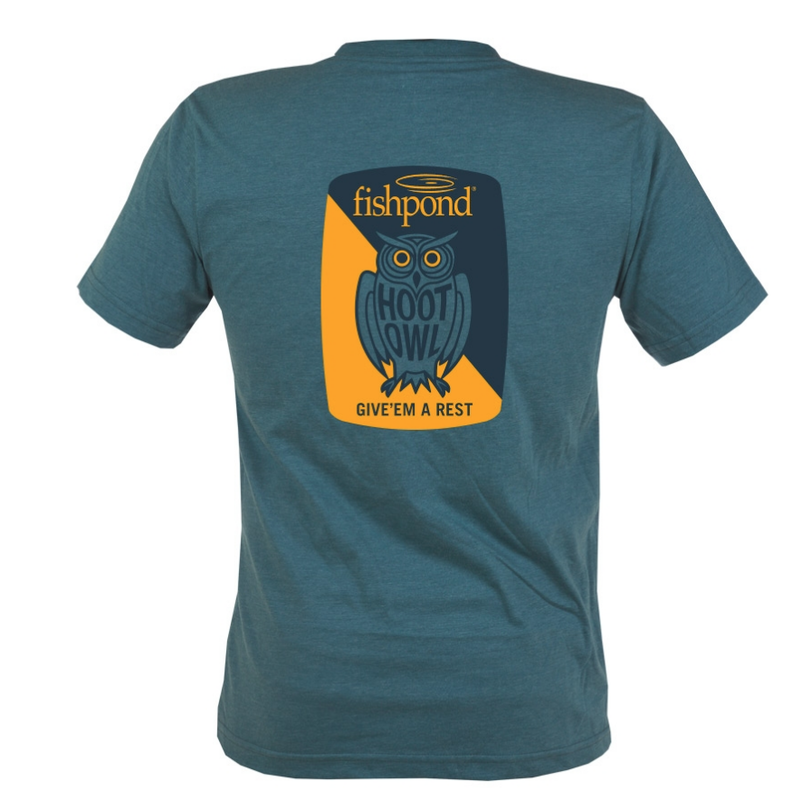 To help spread Hoot-Owl awareness we are offering a limited run of Hoot-Owl shirts. 100% of proceeds will be donated to American Rivers.